Your purchase of a Harley Davidson motorcycle is a significant investment. Membership in our chapter is a great way to maximize your return on your investment through riding and having fun. The only requirement for chapter membership is that you have a current Full or Associate membership with Harley Davidson H.O.G. A one year Harley Davidson H.O.G. Full membership is included with the purchase of a new or used Harley Davidson motorcycle from all Harley Davidson dealerships. National memberships are also available online via Harley Davidson H.O.G..
Next, a Chapter Enrollment Form containing your Harley Davidson H.O.G member number must be submitted and include our annual dues of $20. You must acknowledge you have read the Chapter Charter. 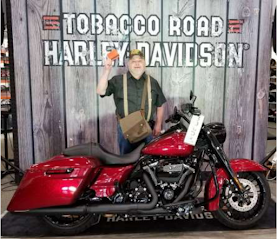 Chapter dues are waived with the purchase of a new or used Harley Davidson motorcycle from Tobacco Road Harley Davidson for the first year. 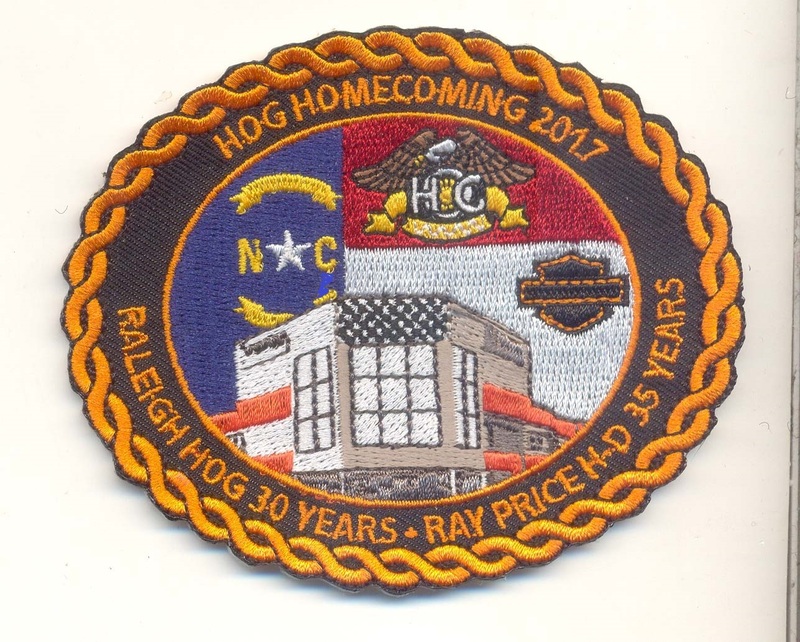 Enrollment forms can be submitted at the time of bike purchase, at general meetings, to the dealership receptionist, or mailed to: Raleigh HOG Secretary, c/o Tobacco Road Harley Davidson, 1126 S Saunders Street, Raleigh, NC 27603. Whether you are a new member or a renewing member, we look forward to seeing you soon! Regardless of group riding experience, new members are encouraged to attend a Get Acquainted Ride conducted by our Safety Officer each quarter. The purpose of these rides is to help new members become acquainted with our chapter's group riding guidelines. Check the chapter calendar for the next Get Acquainted Ride or contact our Safety Officer. 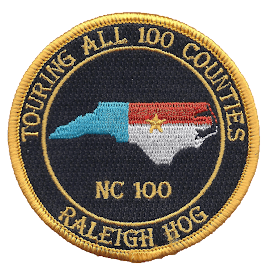 Copyright 2013-2018 Harley Owners Group Raleigh Chapter. Picture Window theme. Powered by Blogger.